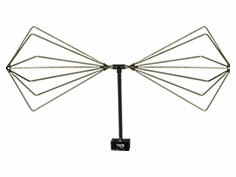 This Folding Biconical antenna has a coaxial wound balun that can handle High fields of RF energy. 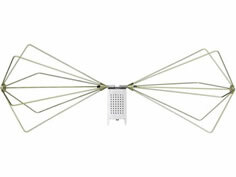 The SAS-544F Folding Biconical Antenna was the first EMC antenna designed for portable compliance testing applications. This Biconical Antenna is designed with a coaxial wound balun for increased power capability and intended for both transmitting and receiving high electromagnetic RF fields. For rapid deployment, along with the mobility of a small package, the Folding Biconical elements can be closed similar to an umbrella allowing the antenna to be contained in an optional transit storage case. 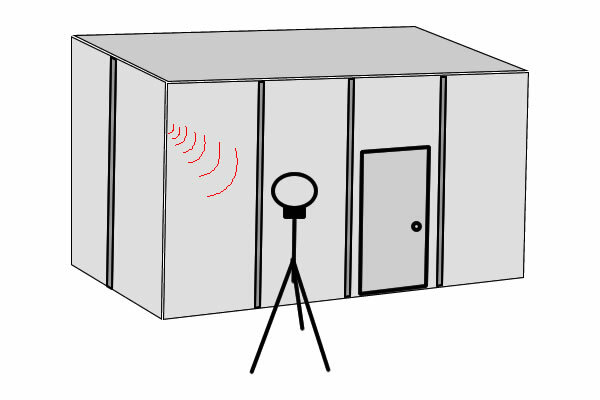 Whether testing in a shielded enclosure, or outdoors, the rugged construction of the A.H. Systems Biconical antenna will ensure long life, and reliable performance.